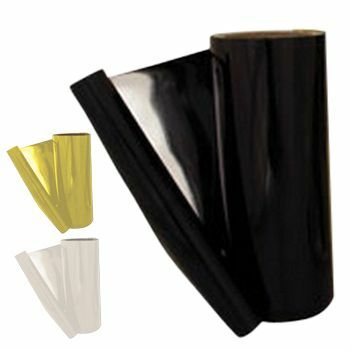 Whatever your need for stock film, APlasticBag.com has an amazing selection of it at wholesale prices. 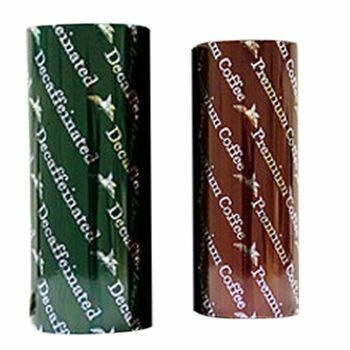 Our custom printed roll stock film is perfect for packaging since it allows you to customize the look of your film. Whether you put your logo on the film or your company's motto, it will be clear from the moment that someone sets eyes on your package that it belongs to your company. 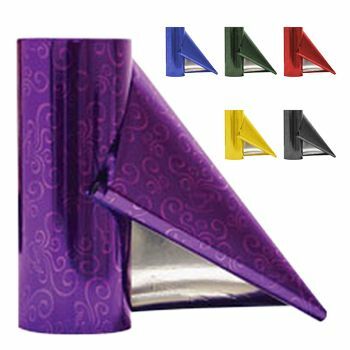 Your source for Roll Stock Film and Standup Pouches & Vacuum Pouches.